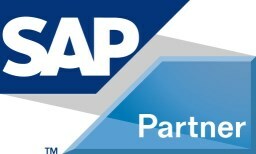 Participants will learn about the SAP Activate methodology in agile implementation techniques in SAP projects. This course offers great balance between theoretical knowledge and practical exercises on project case studies to allow student to gain a higher understanding of how to use agile techniques on SAP projects. Participants will not only learn a wide-range of concepts, but will have opportunity to practice them in a safe and informative classroom environment.